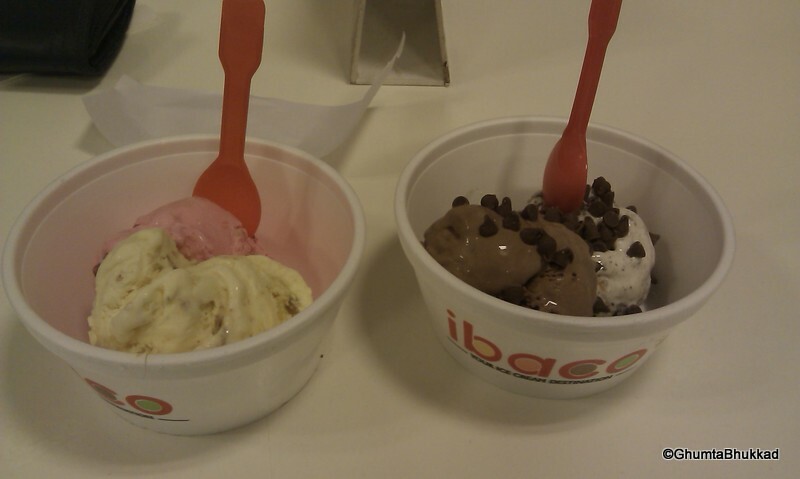 Ibaco – A place for Ice-cream Hungy. If you are real ice cream hungry and if you are on for some fun by trying different flavours with different toppings of nuts ,gems , choco chips with varieties of sauce.Then Ibaco is your place to go. With the price of 60 rupees for 100 gm, it is comparatively cheaper . There were more than 30 flavours to try. Usual flavours life vanilla, strawberry ,Butter scotch, orange ,chocolate . Few unusal like choco minto, bubble gum, cookie cream,Dark chocolate secrets. with 10 toppings like nuts , chocochips, cherry, Gems. 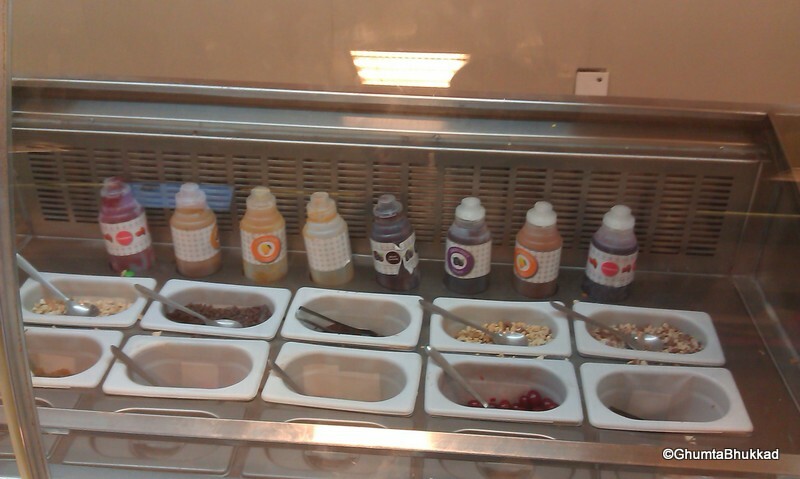 and more than 6 varieties of sauce on top of your scoop like chocolate, caramel , strawberry , mango. Go there and just get lost into the taste of ice-cream with the varieties of flavours and with your own sense of amalgamation of different flavours with topping and sauce. 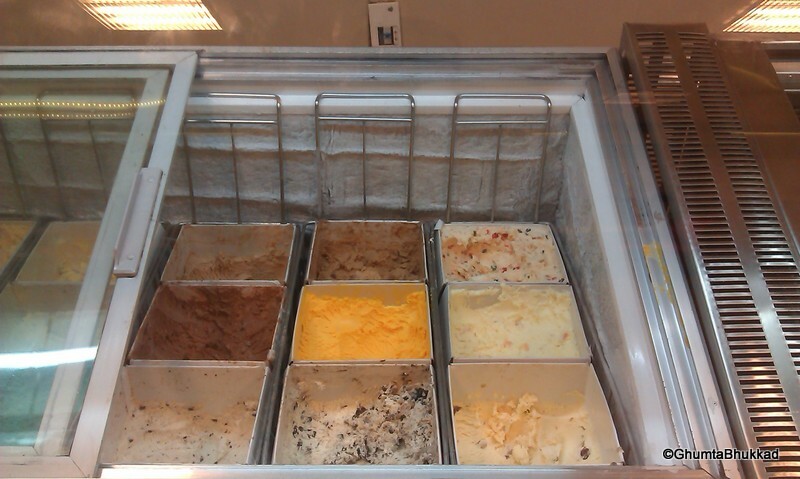 we ordered were Strawberry, Butterscotch,Dark chocolate secret and cookie cream. It was awesome and I am sure I am going next time. IBaco outlets are at various places in Chennai . Few I know are in Besant nagar, Thiruvanmiyur and nearly in every locality of Chennai. 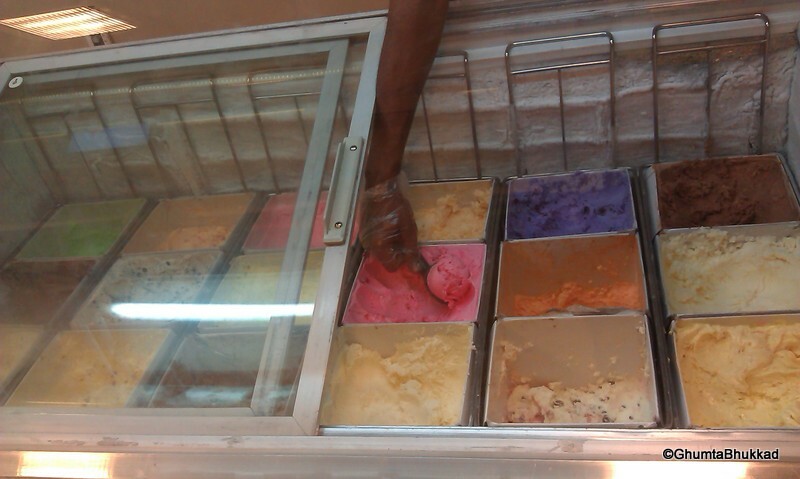 For more information you can also check here website IBACO Ice-cream.